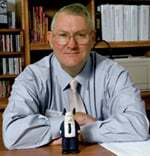 Tom Peters has stated many times in his presentations that we should not “benchmark” our performance – base our performance off good past practices, but rather we should “futuremark” – be the future others will wish to benchmark. I was thinking about that this week as I conceptualized this coming summer’s faculty institute. Our Center for Teaching Excellence has a week-long institute each June for selected faculty in which we work to develop that intersection between pedagogy, technology, and content. It is probably typical of many summer technology institutes which have had a focus on developing learner-centered practices. Our schedule from last summer is here. I listened to Wes Fryer’s podcast this past week on Leading Differently: Digitally Informed School Leadership for the 21st Century. He noted that technology allows two things to be done better in schools: Creation and Collaboration. I thought to myself – I just heard the themes for this summer’s institute! The whole point of the Read/Write Web is user-generated content and social sharing. “…I also want to suggest that their implications for education and learning are paradigm-shattering, as they in fact are all really about education and learning. All good things and all in line with Chickering and Gamson’s Seven Principles of Good Practice for learning and teaching. So, in thinking about the 2008 Institute, it seems to me that some radical redesign is required. If one buys (and I do) the concept that teaching with technology is no longer an enhancement but is now part of “the air we breathe,” then the tool approach is not necessarily the right approach for this institute. Will Richardson’s commented last month about teaching as an isolated community that does not yet speak the web language. If faculty do not speak this language nor see this shift occurring, it is problematic that we can attract them into a week of study on Web 2.0. Steve suggested that faculty need to learn about Web 2.0, lurk in social media, and then become personally engaged. I am looking for that marketing hook that will get them to consider this week we are offering. I think that faculty by and large look at attending a summer institute to learn best practices that they can implement in their classes. In other words, they are looking for benchmarks. 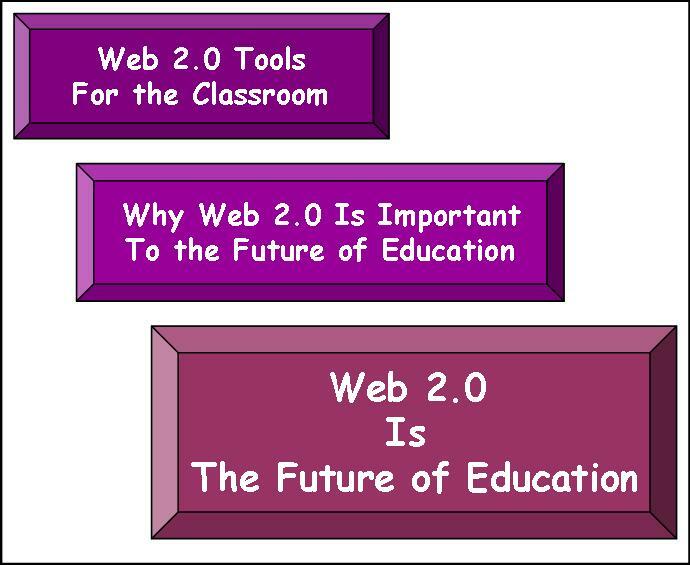 The Web 2.0 world is so different that we need to help faculty shift from benchmarking to futuremarking. Attracting faculty – particularly mid- and late-adopters – will require us to sell a product many faculty do not realize they need. I know we in our Center are not the only ones wrestling with this concept, and I would be interested in others’ views on approaches.